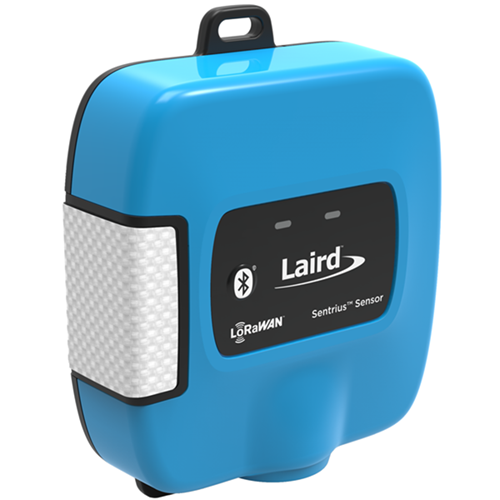 We offer a broad range of secure wireless solutions that stay connected in even the harshest environments. 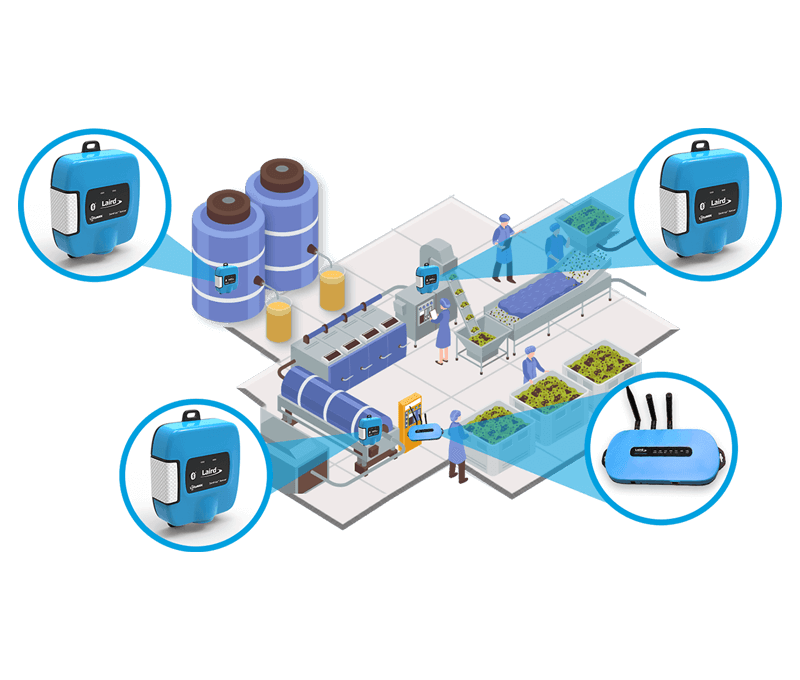 Choose and integrate Bluetooth, LoRa, cellular, sub-GHz point-to-point or Wi-Fi connectivity to your new products. Ensure your data is protected. 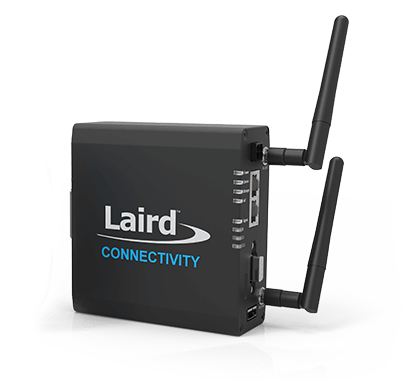 Choose industrial-grade solutions from Laird Connectivity and securely connect your legacy equipment to services like AWS or Azure IoT with wireless gateways. Build your IoT networks with confidence. 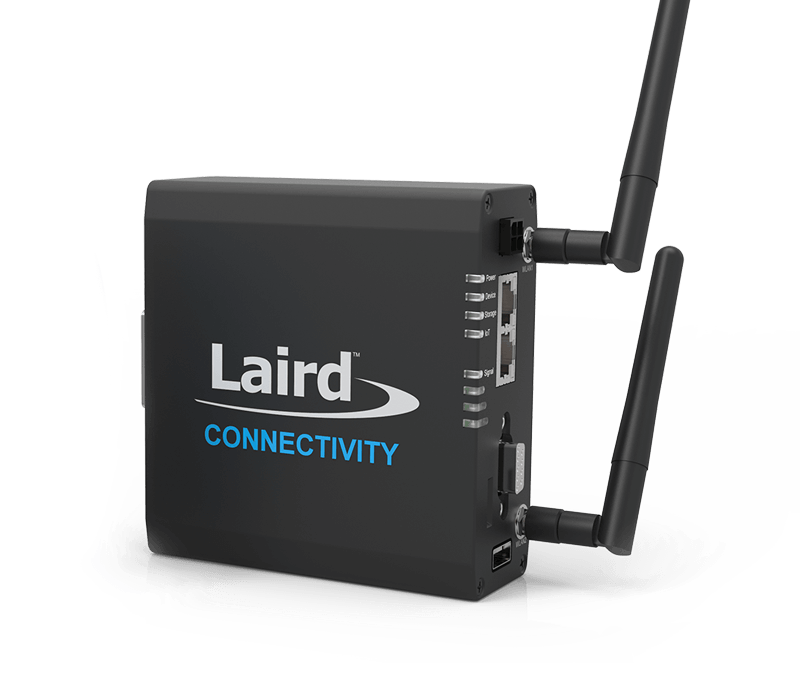 With our customer’s in mind, Laird Connectivity offers solutions with long-term hardware and software support and simple upgrade paths, so you won’t have to worry about redesigning your product. 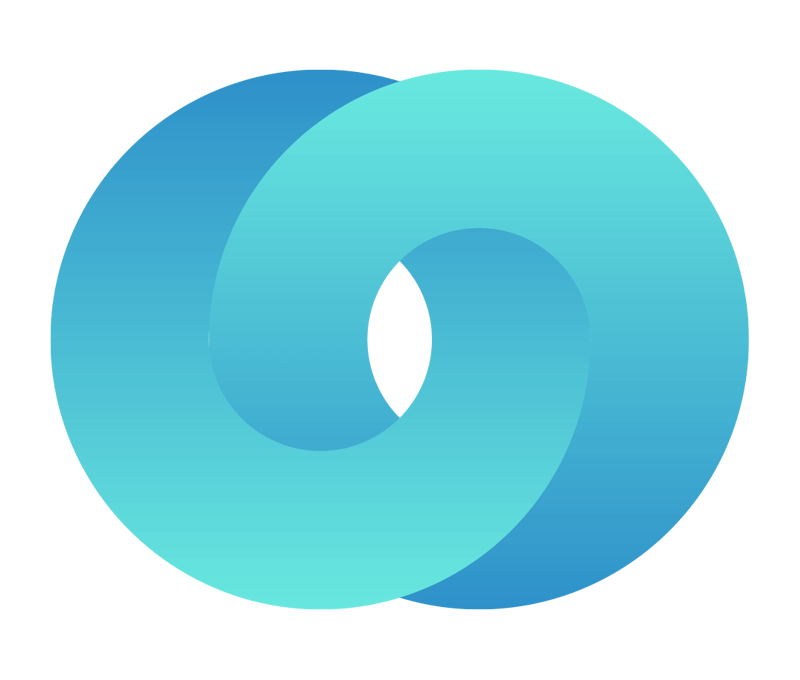 “Using the smartBASIC programming language was a really big plus – the idea that I could program in a language that I was familiar with and had multiple features built in got me from A to B in a very short period of time. I started development of a new sensor early in January, and I had a working prototype by mid-February." 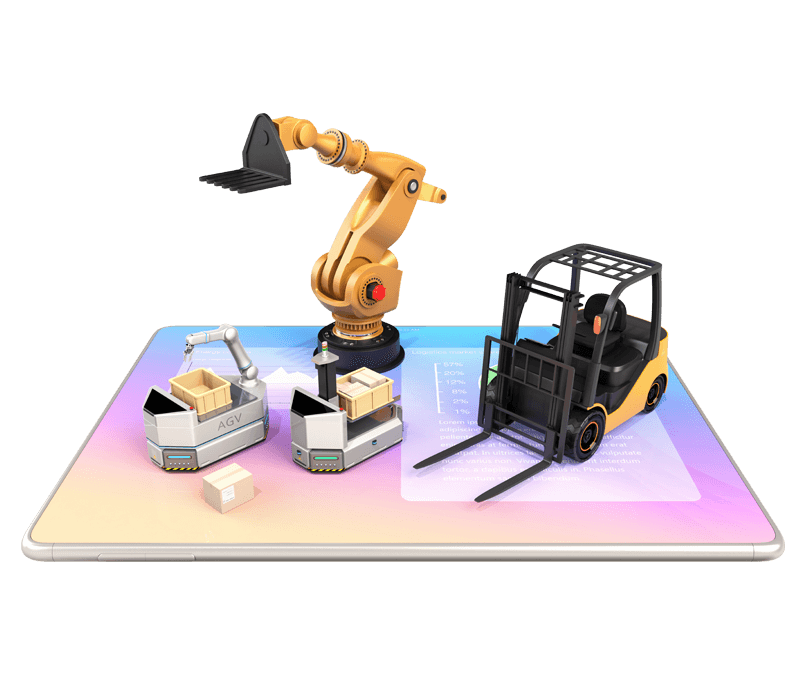 Wireless IoT gateways that provide secure out-of-the-box connectivity for gathering actionable IoT intelligence. Battery powered, long range integrated sensor platform that leverages LoRaWAN + BLE. 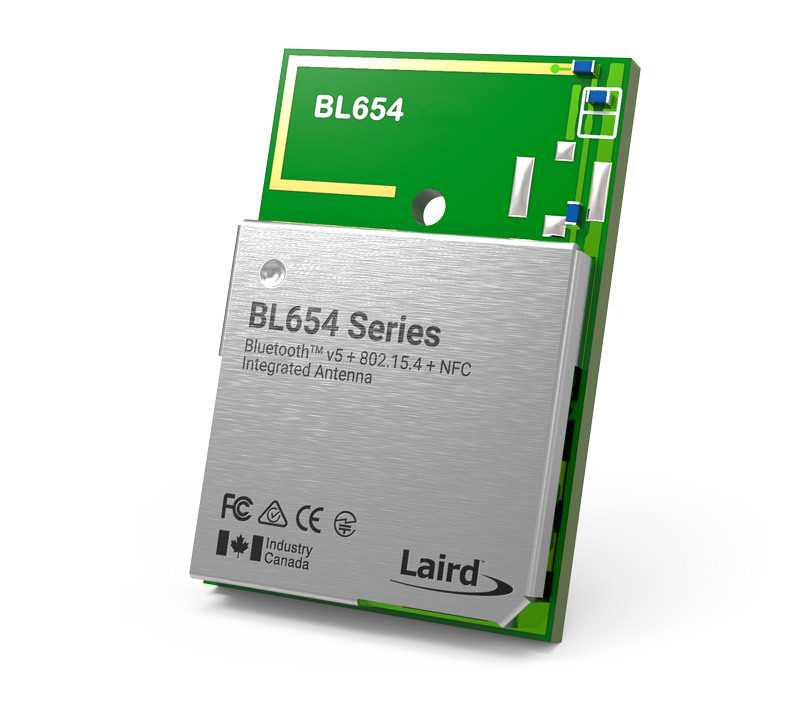 Bluetooth 5, NFC, and thread, plus a Cortex-M4F CPU for running hostless applications. 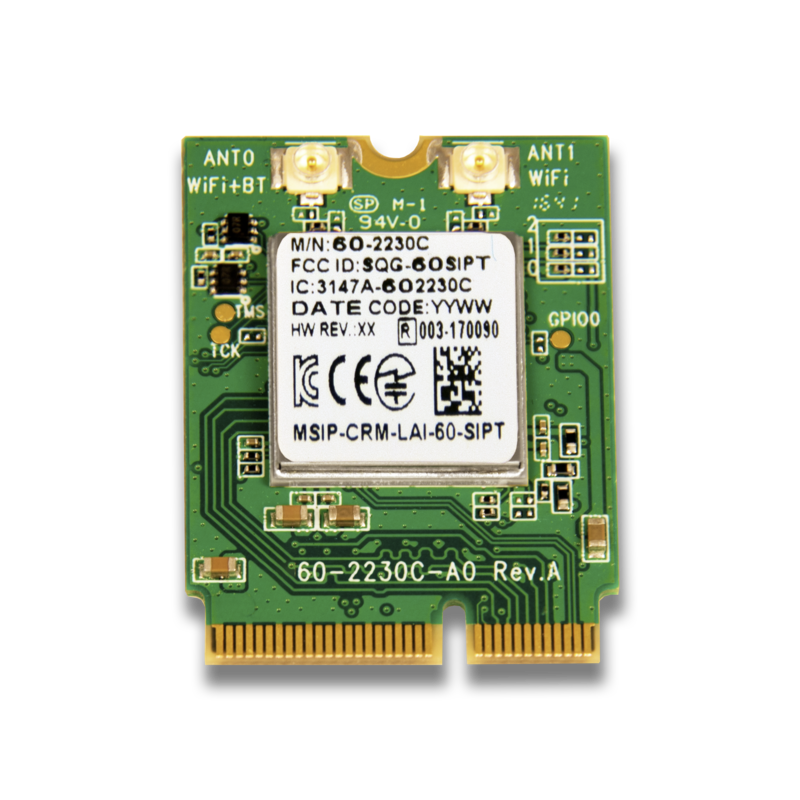 802.11ac, 2x2 MU-MIMO, and Bluetooth 4.2 on one power-conscious module.